I started my journey from Hubli city from NWKRTC ( North Western Karnataka Road Transport Corporation) bus, these buses are government buses. From Hubli, there are no direct buses to Palolem Beach, You need to catch a Karwar bus and from Karwar, you will get many buses to Canacona city, Goa, where the Palolem beach is located. From Hubli to Karwar buses are available only in the morning and the last bus available to Karwar is 8:30 AM. It will take around 4 hours to reach Karwar from Hubli and then 1 hour from Karwar to Palolem Beach. 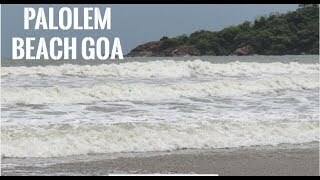 I went to Palolem beach in the rainy season on the date 2nd July 2018. I never expected that the beach will look so beautiful when it’s raining. In front of the beach, there is a Silver Star Restaurant which is awesome to sit and drink and view the beauty of the beach. They also provide tasty food too but a little expensive as it is on the front of the beach. The Palolem beach is so calm and not have too much crowd. I don’t have words to explain its beauty when it is raining, I just suggest you, people, to visit this beach in the rainy season and sure you will enjoy it from your heart. 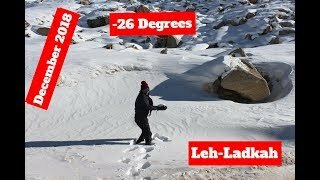 If you are a photographer then its a nice location to take awesome clicks. This beach is a perfect place for couples or solo travelers who just want to enjoy the nature with their drinks. If you visit in the rainy season then hotels prices are very down and you can stay more days there. 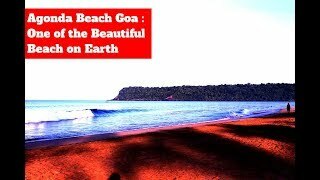 Don’t visit Calangute and Baga beach if just want to enjoy nature as they are just like the crowded market and these beaches are almost commercial and not safe too. So go Goa but Palolem and enjoy your real trip and be safe.